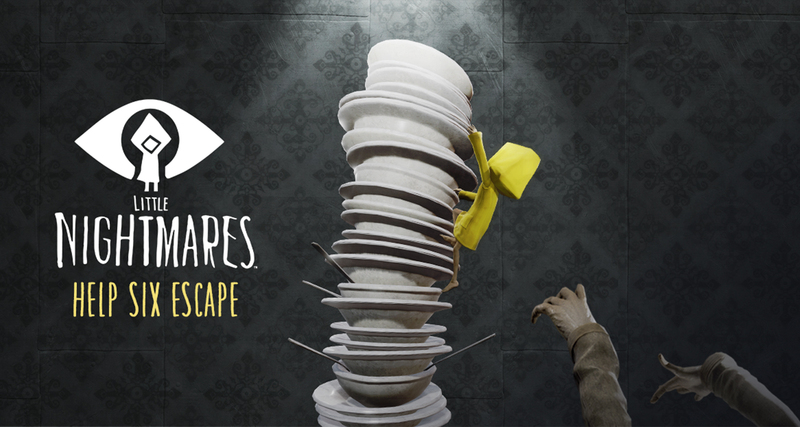 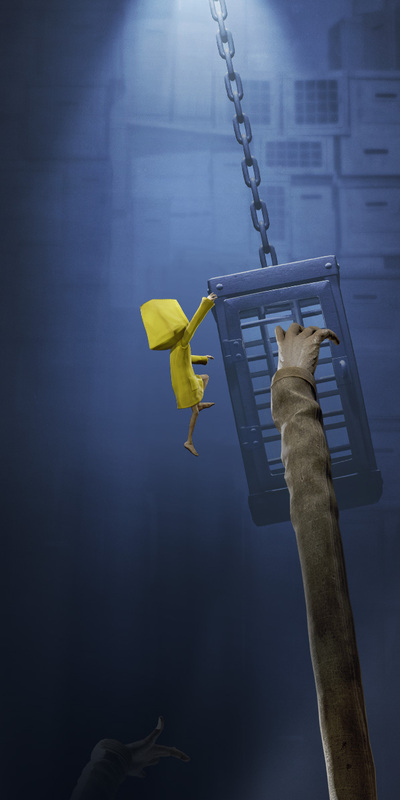 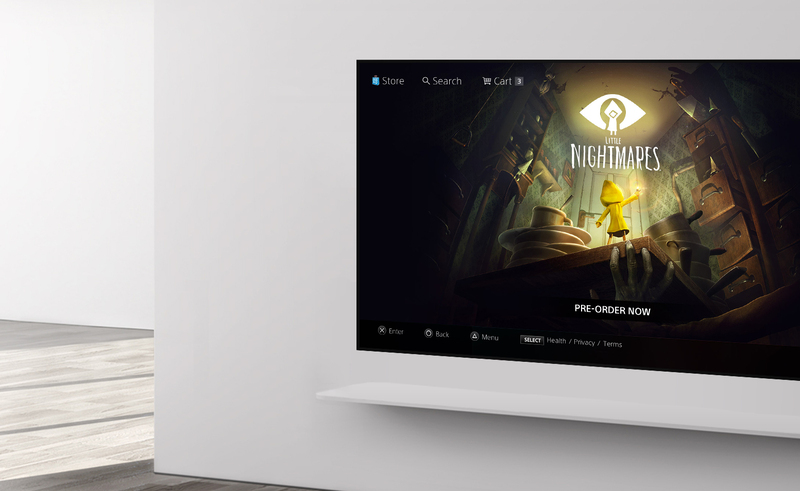 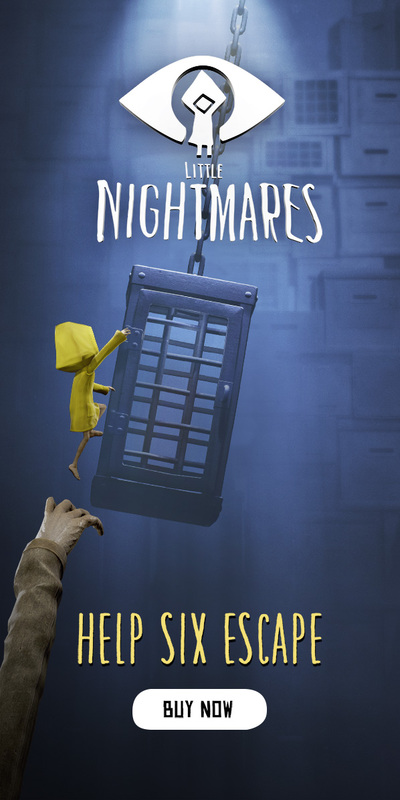 Promoting the release of “Little Nightmares” we created a digital ad campaign highlighting Six, our child protagonist, in multiple precarious situations featured throughout the game. 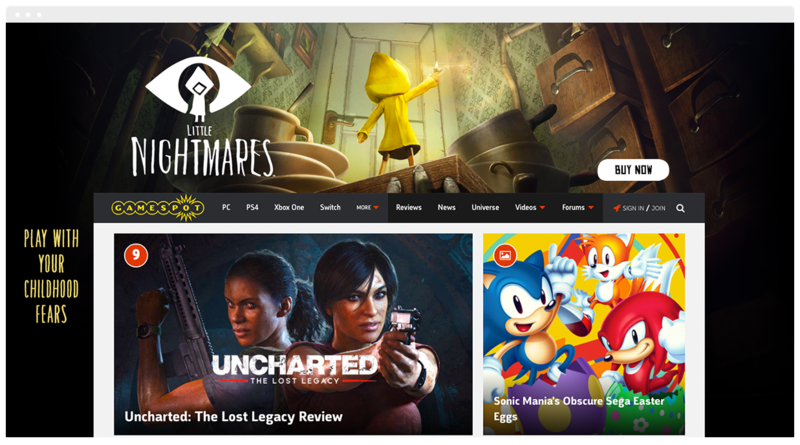 The campaign was blasted across gaming site takeovers, HTML5 banners, Facebook, Instagram, Playstation and XBOX. 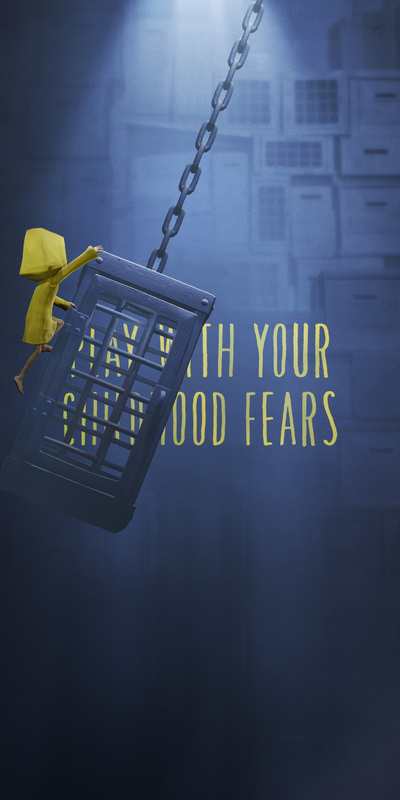 Created with the good people of Liquid Advertising.